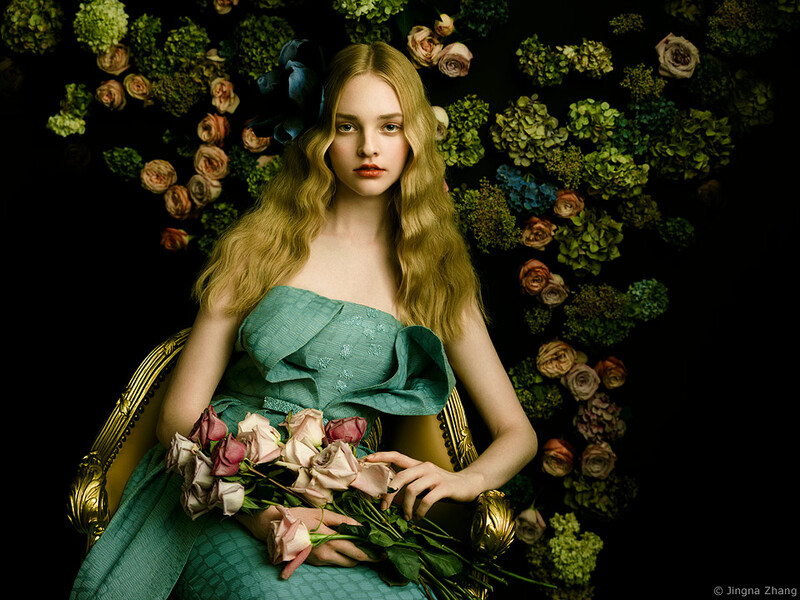 Jingna will be making two live demo sessions on creating painterly portraits at the CP+ event in Yokohama on March 2nd, 2018. The demo will be at the Profoto Japan booth. Content will remain the same for both sessions.